Are you wanting the first few weeks following the birth of your baby to be a time of peace and joy rather than stress and exhaustion? 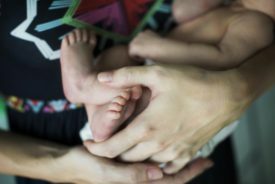 Have you come to the realization that a postpartum plan might be as important as your birth plan? Have you heard the secret that a woman’s transition from pregnancy into motherhood has the potential to be one of the powerful and potent transformations of her life? Are you willing to be strong in your vulnerability? 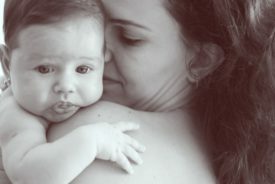 Accepting that you will need support, nurturing and nourishing during your ‘fourth trimester’ so that you can focus on the vitally important work of mothering your baby? Well done mama, you’re in the right place. 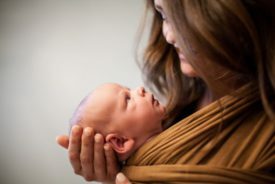 Welcome to your Positive Postpartum! Do you want the first weeks of your postpartum to be a time of peace and joy, rather than exhaustion and overwhelm?